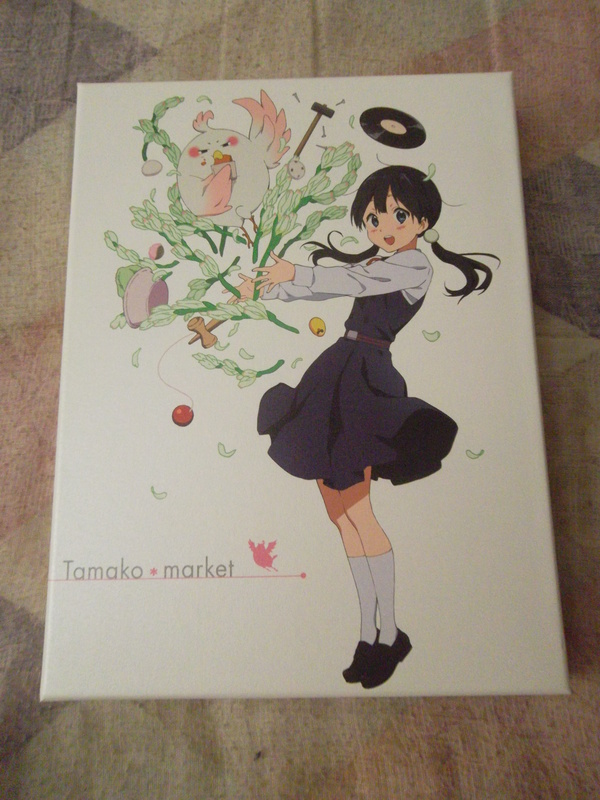 The television anime series Tamako Market aired from January until March 2013. Though it was a pleasantly charming series, the director of the show, Naoko Yamada, felt she wasn’t done with the franchise once the final episode was finished. One of the interesting points of the TV show was that it focused around the main character, Tamako Kitashirakawa, but it never focused on her as a character; rather it detailed about the shopping market as a whole instead. 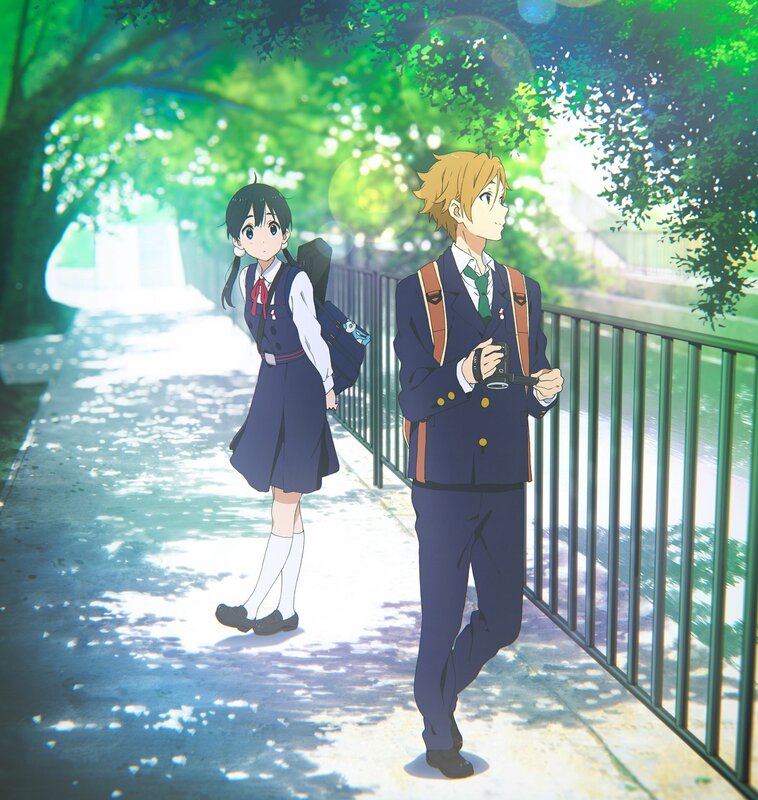 Director Yamada wanted to delve into Tamako herself, and given that the theme of the franchise is “love”, what better medium than an adolescent love story? 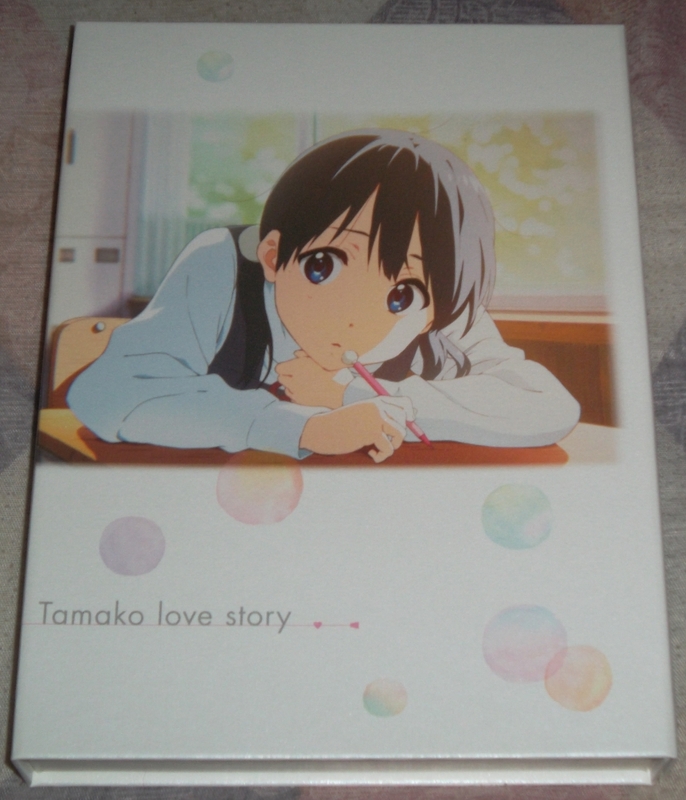 Thus, Tamako Love Story was brought to life. The film opened on April 26, 2014 and was released on video disc October 10, 2014 (mochi day and Mochizo Ooji’s birthday). This is a review for the Japanese Blu-ray release of the film. My thoughts on the film itself can be found elsewhere.